Backed with huge expertise, India Tools & Instruments Co. has carved a niche as one of the leading Infrared Thermometer Manufacturers, suppliers and exporters from Mumbai. These thermometers are manufactured by our experts at our in-house facility in compliance with international industry norms to meet the diverse need of the customers and are widely used across the industries. We are not only equipped with advanced technology but also have experienced team to work upon the same, which make it easier for us to meet the diverse need of our clients based in different corners. Varieties of instruments are available to choose from and have been explicitly made to meet customer’s expectations. 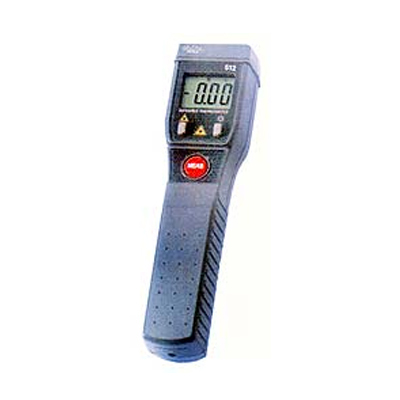 We are an eminent Infrared Thermometers manufacturer, supplier and exporter from India. The company is also looking forward to expand its business network in the developing countries like Brazil, Angola, Nigeria, Bangladesh, Russia, Belize, Nepal, Senegal, Japan, Bhutan, Brazil, Liberia, Peru, Libya, Lithuania, Italy, Mauritius, Mexico, France, Ukraine, Nepal, Yemen, Spain, Kenya, Grenada, Poland, Ghana etc.